Steph Curry opened the street game in San Antonio on Monday night, ice cold by his standards. He missed seven of his first eight shots, including all four of his three-point attempts. He blew up a blank layup and dropped another from the glass, walling up a wide-open triangle from the top of the arch. 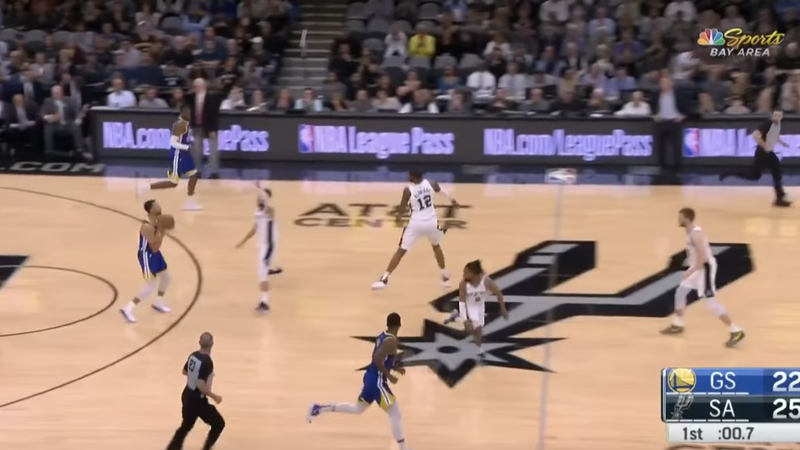 There are many NBA players who would respond to such a start, on the road against a good team, by being a little more conservative in the punch selection and trying to get on the line. 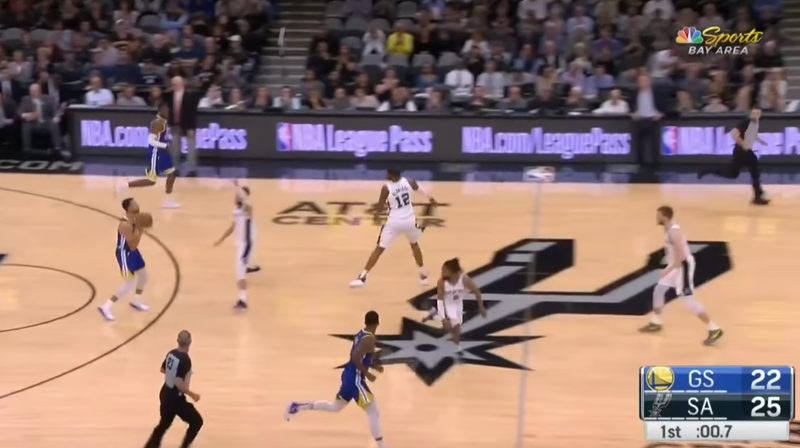 The Spurs have something to appreciate that they do not seek desperate trinity when confronting the two warriors, as do many other NBA teams who think they need an unusually hot shooting performance to give themselves a chance. The Spurs are determined to stick to their plodding, middle-of-the-road, and post-heavy style, based either on the belief that something is particularly well positioned to counteract the warriors, or on the theory that winning out of unsustainable shots is a success worthless against a team they are likely to face in the playoffs, if they want a chance at a title or any other clever and confident philosophy. They have the early lead of the Warriors, and every minute they spend coherent, competitive basketball in this matchup is a welcome reminder that even in the analytics era, there is plenty of room for a variety of basketball styles. Something To the warriors, however, is that Steph Curry needs nothing more than a good or coherent or deep-rooted basketball philosophy to burn your damn house. If all else fails, he accidentally throws a damn 60-foot foot.